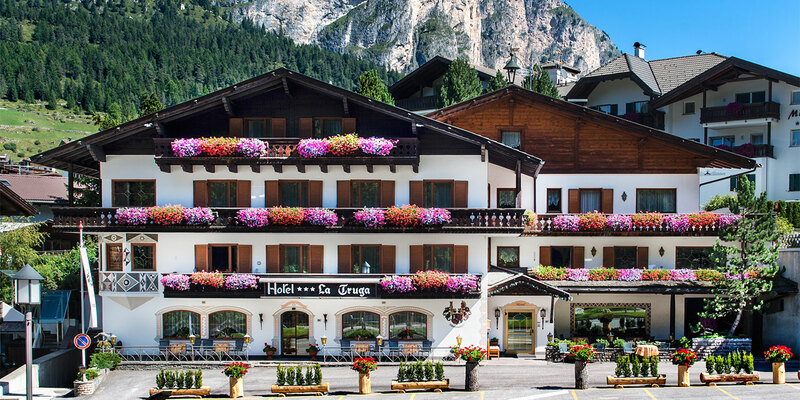 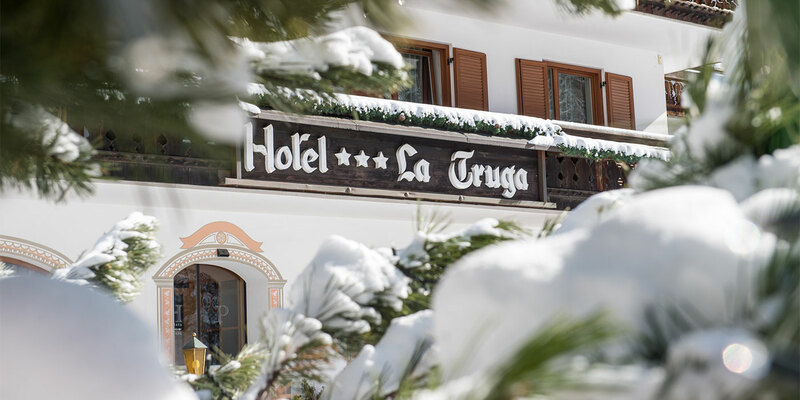 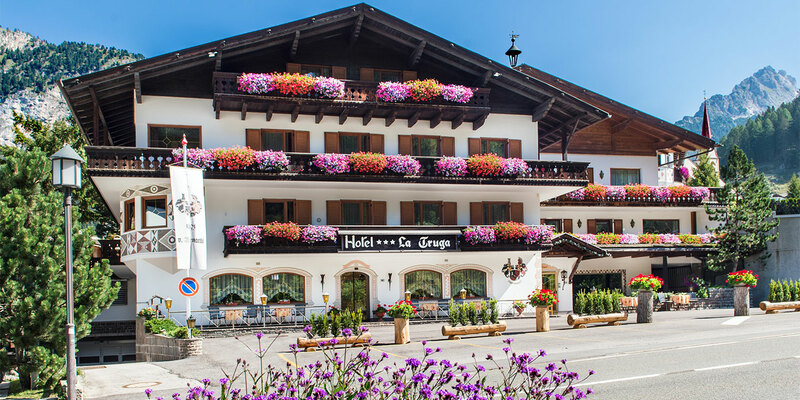 Hotel La Truga lies in the heart of Selva Gardena, surrounded by the mountain landscape of the Dolomites which have been declared a Unesco World Heritage site in 2009. 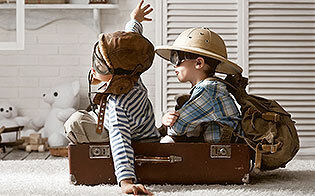 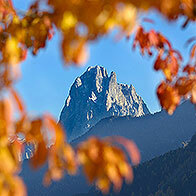 In order to gain a place on the UNESCO World Heritage list, the place being nominated has to be particularly special. 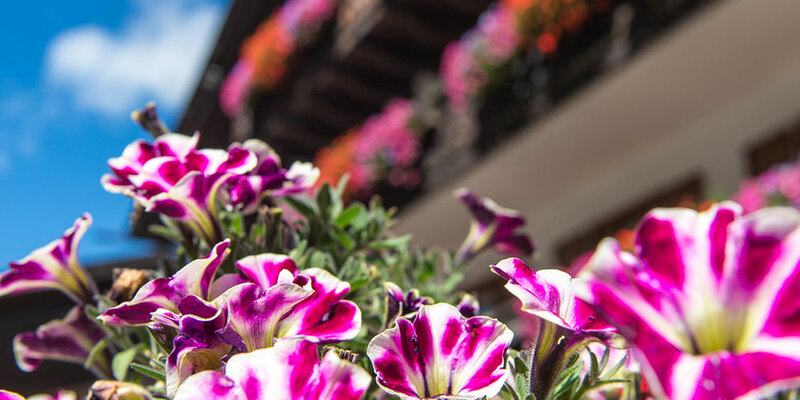 It must, to say the least, possess unique natural beauty which has remained unspoilt by man and it needs to be under the protection of excellent environmental legislation. 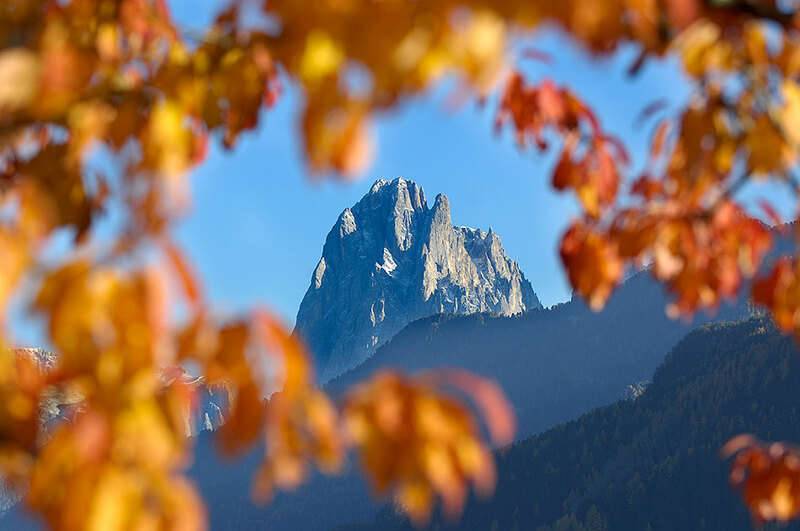 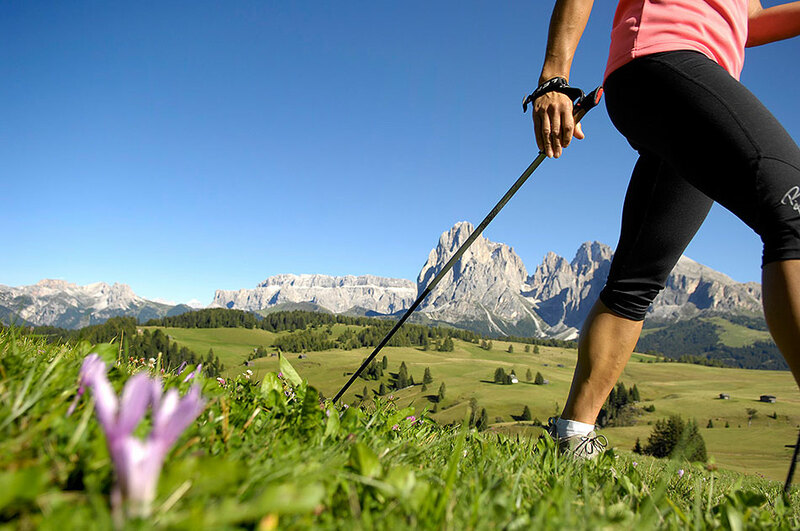 Indeed, the Dolomites have proven more than worthy of such recognition: an area unrivalled in the world in terms of its beauty, the variety of its terrain and the important geological and geomorphological roles that the mountains serve. 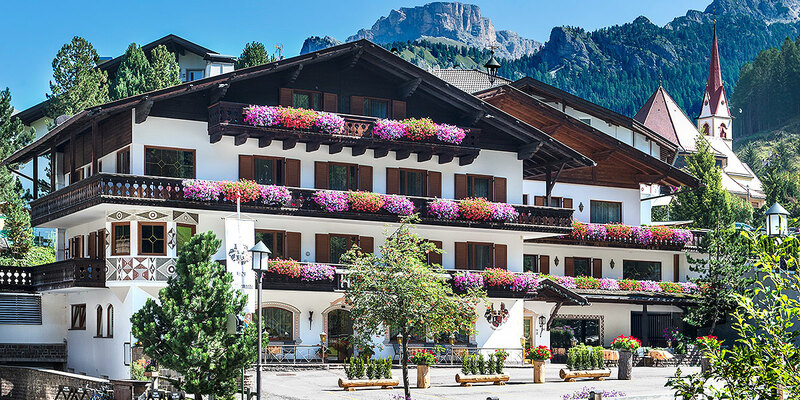 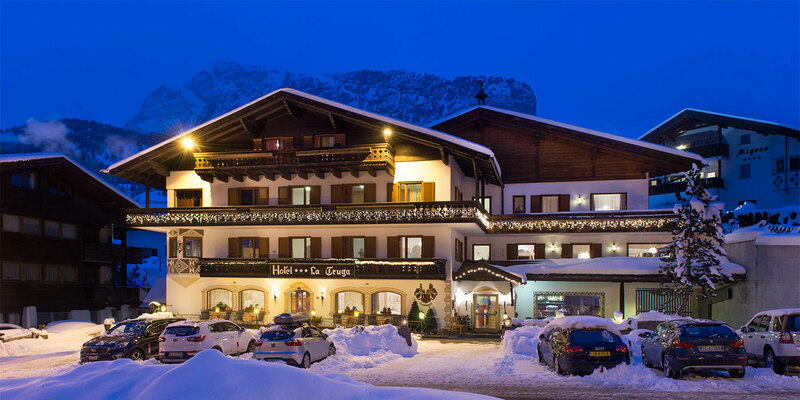 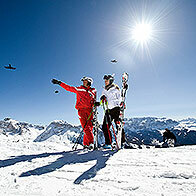 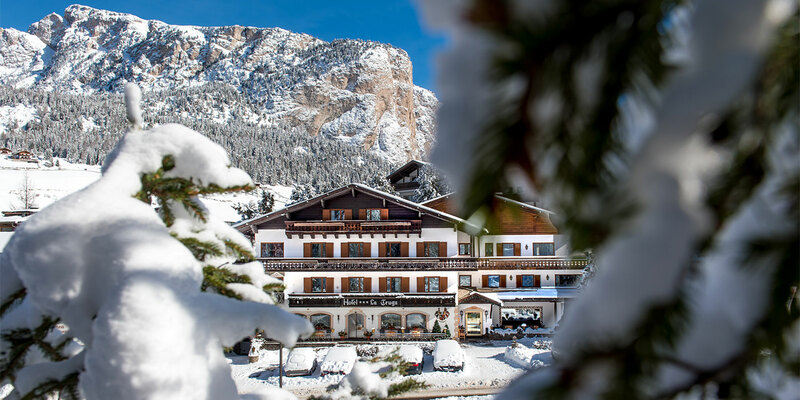 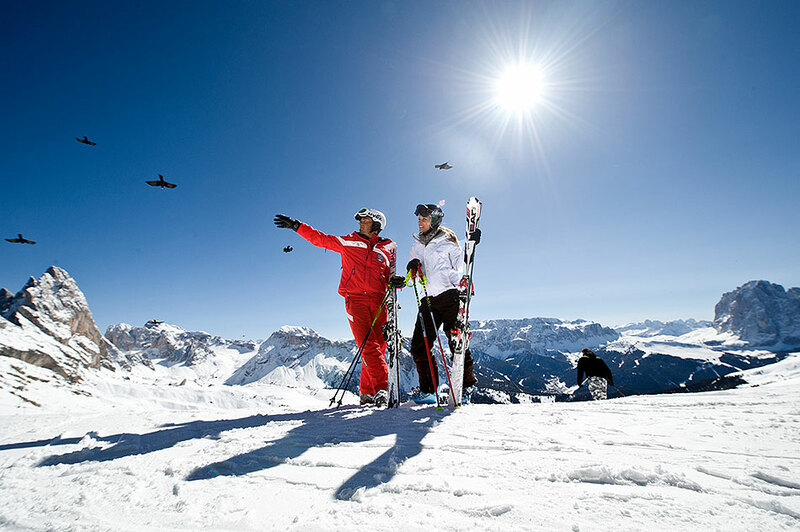 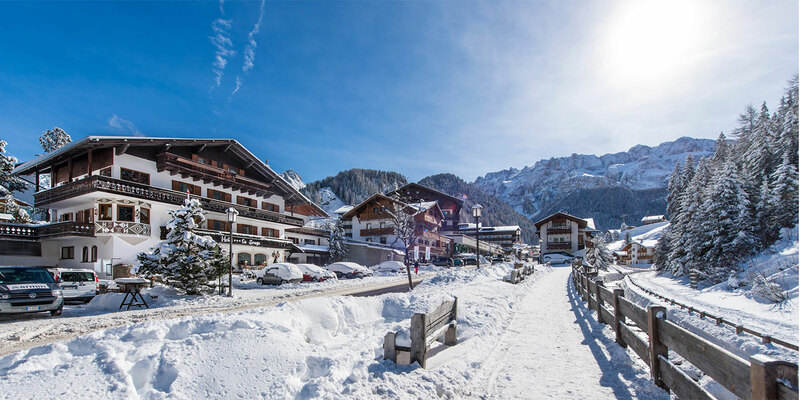 A stone’s throw from the Sella Ronda ski lifts, in our family-run hotel you will find everything you need for a relaxing and restful holiday.